Our events are very hands-on and children get to punch their own slime! 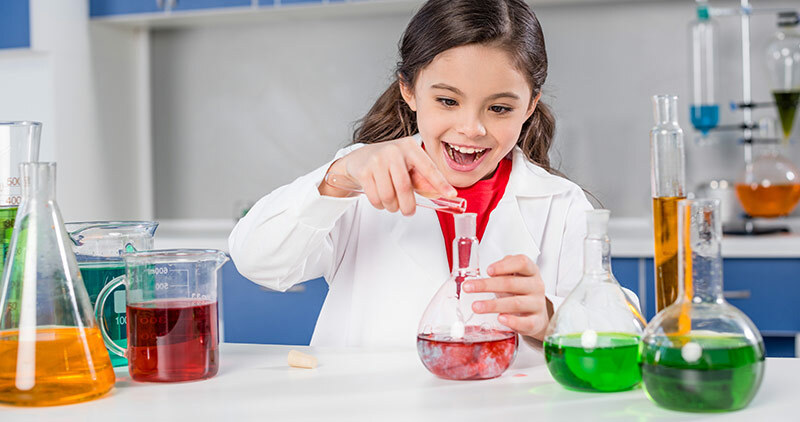 We bring our AMAZING science experiments to your event. 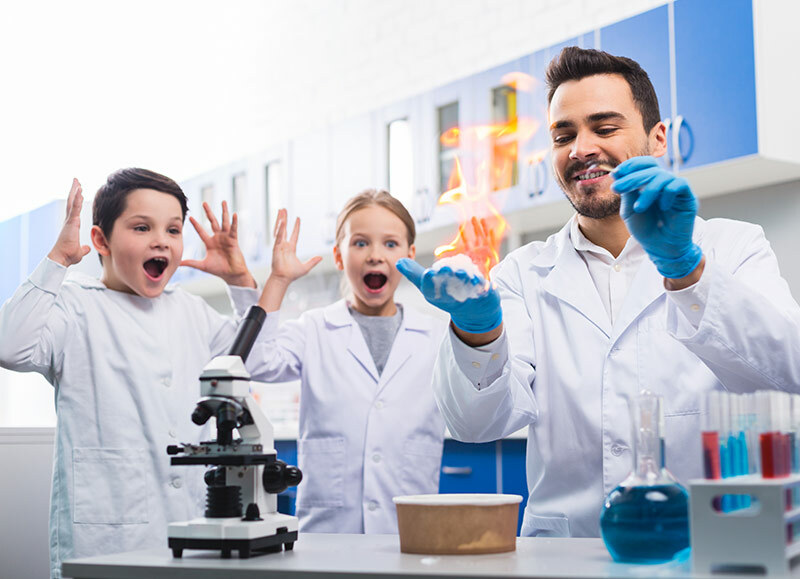 Children are enthralled by 2 types of SLIME, Electrocuting a Barbie doll on a Van Der Graff generator, Lighting up lightbulbs by just touching a plasma ball! Shoot giants smoke rings at each other with fabulous giant Smoke Cannons, Watch the bubbling, foaming Elephant Toothpaste reaction. 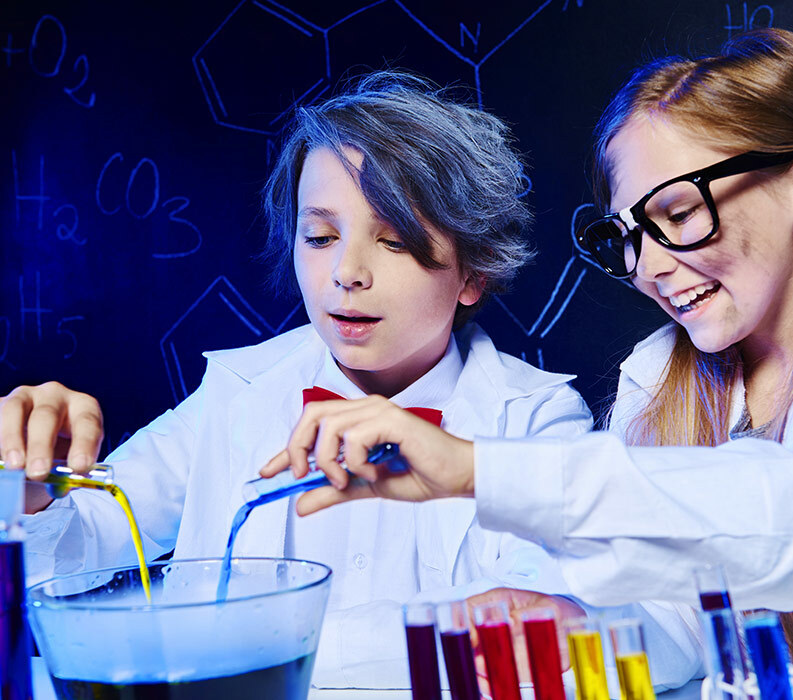 Guaranteed lots of science educational fun and very happy ‘Junior Einsteins’! We are low maintenance! We only need an electricity source (a table would be ideal too, but we can bring our own if necessary) and will clean up and leave your place as we found it. A tent or gazebo would be best for the electricity experiments). Please do feel free to call to discuss any time. 085 8641959. There is no limit on the numbers we provide our science show for, but if crowds are extremely large it will be less hands on. Each hour long show is €200, contact us for bespoke pricing information. A second scientist is recommended for large groups. Please note we don’t charge VAT as we are an educational company.